Taking a look at decorating trends before tackling your next renovation project or purchase of a new home can pay huge dividends in the long-term. Decorating Trends 2015-2016 offers a snapshot of the major interior design trend categories that once incorporated, will add value and enjoyment to your home for years to come. 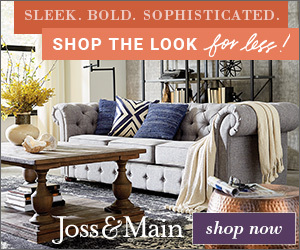 Color Trends: Expect an overall softening of the color palette according to Furniture World magazine and restful palettes that embrace shades of blue, green, purple, mushroom and pink according to Jeanette Holmes, a designer with Miller Homes. On the contrary, designer Scot Meacham Wood predicts that we will see deeper, darker colors and more playful combinations of hues in interior design. Ultimately a great color plan incorporates what you have to work with and an eye toward the future, where you want to end. Consistency of color hue is key from room to room whether you choose a softer or deeper palette. 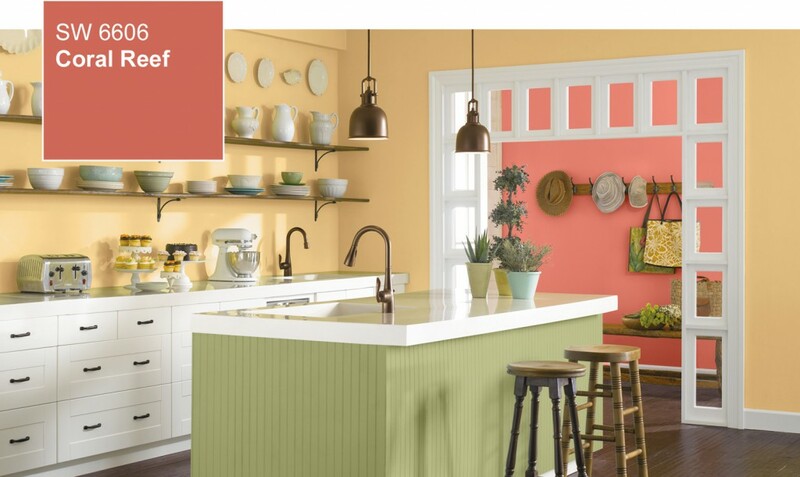 Popular color trends 2015-2016 include Sherwin Williams Coral Reef, SW6606, Pantone’s Marsala, 18-1438 and Benjamin Moore’s Guilford Green, HC-116. Kitchen Trends: The most popular styles for new kitchens are traditional (23 percent), transitional (18 percent) and contemporary (16 percent). Farmhouse-style kitchens are chosen 11 percent of the time which more than doubles in rural neighborhoods. 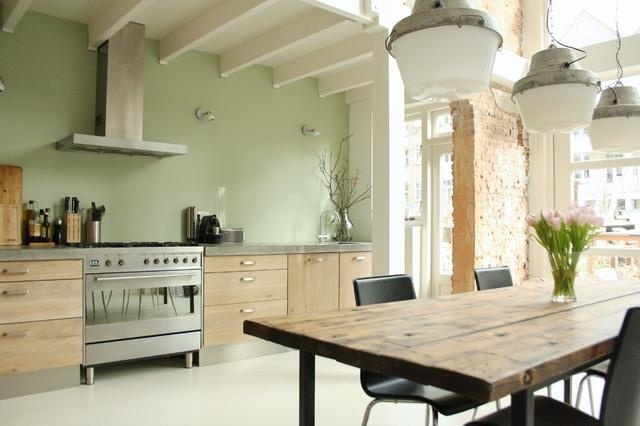 According to Houzz, most homeowners have a long-term relationship with their kitchen, one that can last 30 years or more. Kitchens are the biggest driver of discretionary spending in the remodeling market. 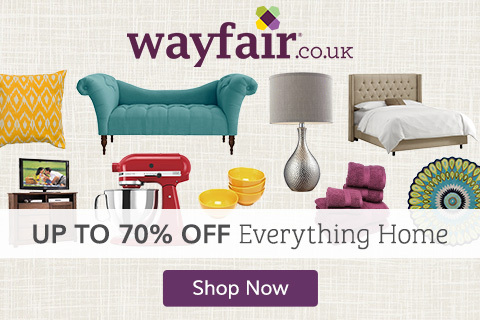 So as a major investment, choose kitchen products well, that will stand the test of time. Quality is the top driver for appliances (70 percent) and paint (48 percent), design style tops the list for lighting fixtures (78 percent), cabinets (52 percent) and faucets (48 percent). White kitchen cabinet finishes still remain the classic choice followed by shaker or raised panel styles. Granite countertops and stainless steel appliances remain top choices for homeowners. Kitchens are constructed to complement lifestyle by making the space compatible with family needs in an open floor plan. Storage and entertaining are top priorities with built-in pantry’s, pull-out shelves, counter seating, wine storage. Work zones is the new driver when laying out a kitchen instead of trying to force the work triangle into open kitchen concepts. 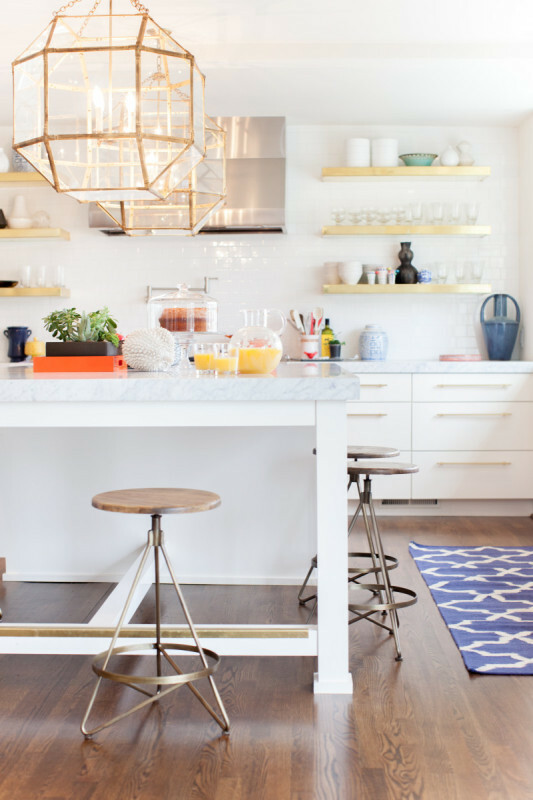 Finishes: Kitchen and Lighting Hardware Brass is predicted to become one of the major finishes when choosing finishes for lighting and hardware according to House Beautiful 2015 Design Predictions. 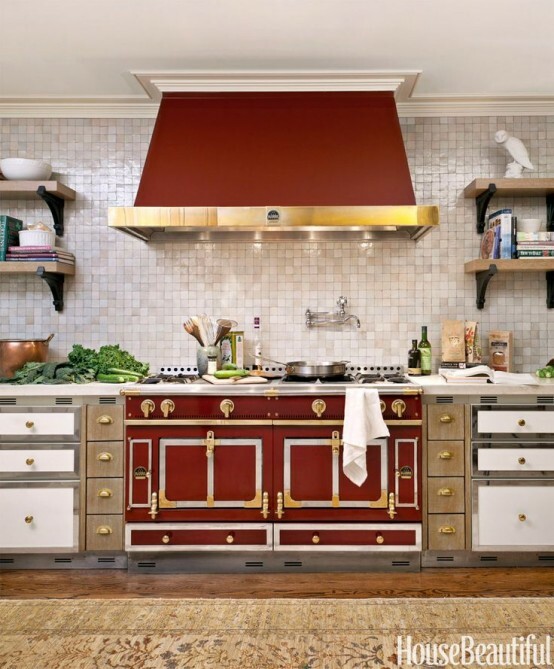 Old brass that looks more worn will gain in popularity. 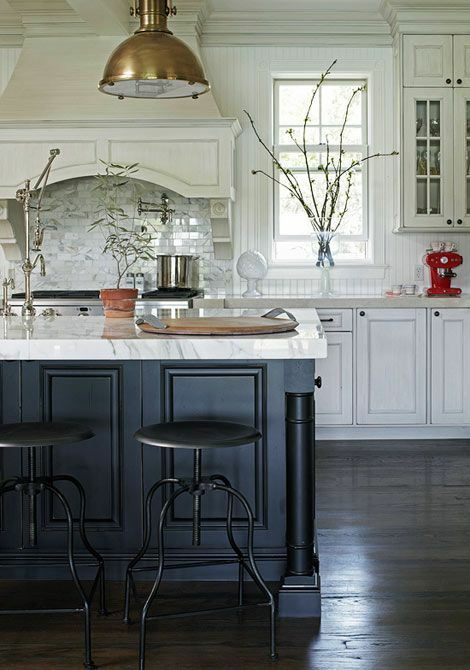 Expect to see metal finishes in the kitchen that don’t match. 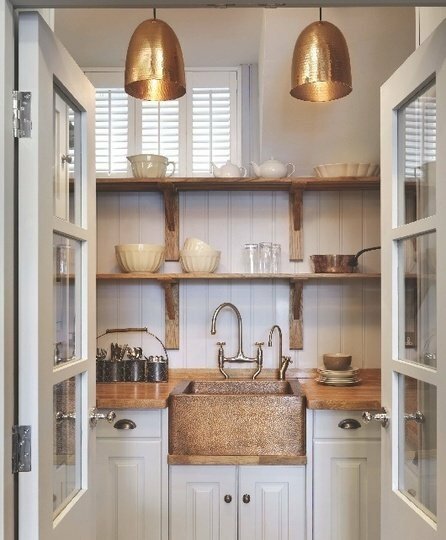 A mixture of gold, bronze, gunmetal and silver are popping up in kitchen hardware and lighting that gives individuality and acceptance to retro and vintage products that are available in reproduction hardware. Enjoy incorporating these decorating trends into your next project!